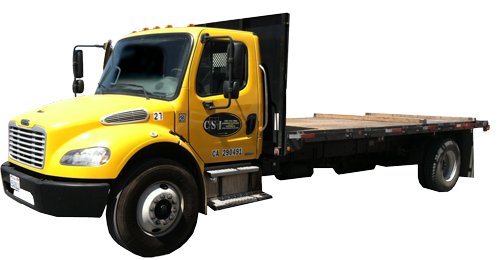 CSI provides a variety of services in the commercial, residential, and industrial sections of the construction industry. CSI takes on all work ranging from $1,000 to multi-million dollar projects. Whether you need a budget cost for scaffold on a project you are bidding, or an estimate to provide scaffold for a job you’re already working on, CSI is here to facilitate your needs. If you need a service not listed here, let us work with you to provide the services you need!